Fiction Out Loud. 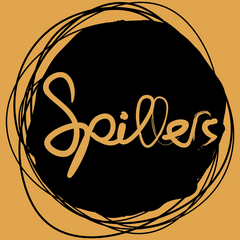 Spillers is a podcast for handpicked literary short fiction with exclusive interviews on the story of the story. Every episode is 30 minutes or less. For more information, check out www.Spillers.net. Hosted by award-winning writer and podcaster Robert Hoekman Jr.